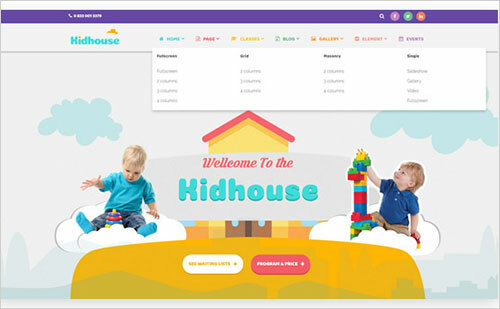 Kid House is a amazingly colorful and extremely cute multipurpose WordPress Theme specially designed for Kindergatens, Elementary, Primary or Secondary Schools, Arts Classes. 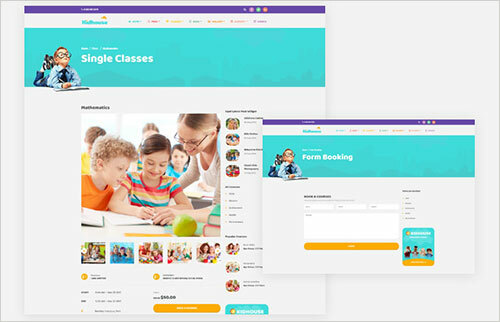 It is an ideal theme for any educational service like as well as children related activities and businesses such as babysitting, summer camp, toy stores, kids fashion, baby clothing, accessories and much more – thank to its really high flexibility and boundless customization. 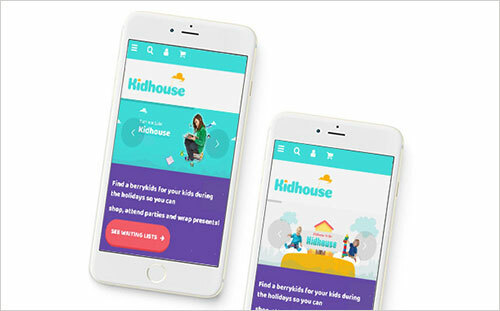 Kid is developed thoroughly to be fully responsive in order to ensure best performance in all types of devices, from computer to tablet and even mobile phone with such high resolution. 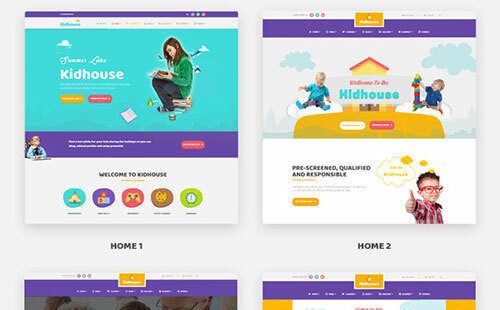 Moreover, this excellent theme supports Multiple Hompage layouts 04+ Demos along with Icons attached header that makes your site more adorable and impressive. 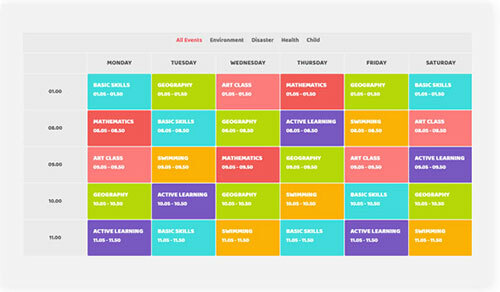 More specially, this beautiful theme is supported successfully with some specific plugins Opal Teacher, Timetable Responsive Schedule For WordPress, WOOF – WooCommerce Products Filter. 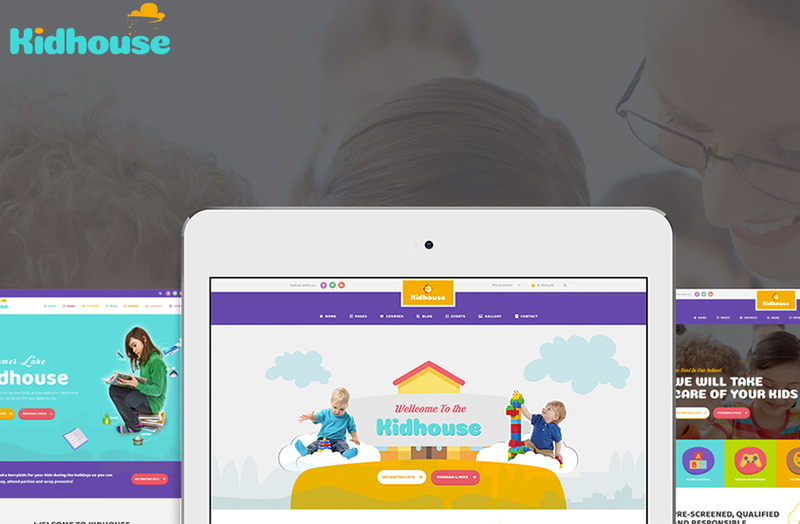 KidHouse is also integrated Multilingual & RTL languages .You can use WPML or Loco Translate. 1-click demo installation helps you to fast and easily setup your websites. 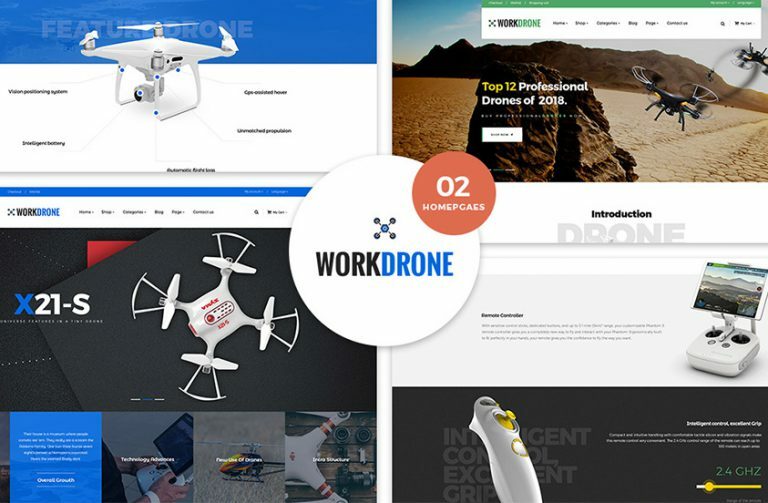 It is completely optimized for Speed, Search Engine Optimization, Highly Conversion Rate Optimization and Unlimited Customize. If you haven’t believed on us, please take time and visit our demo and don’t hesitate to vote 5* if you love it! 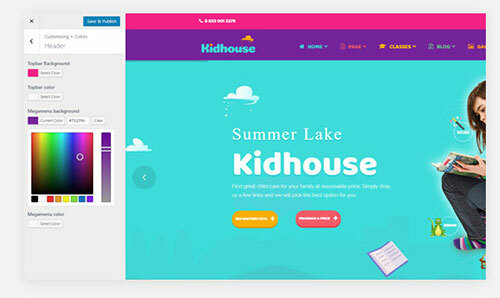 With different styles, different headers, you have the complete control over the look and feel of your website, layouts, colors and contents. Admin has many options for you to change easily any color skins you want for some elements of the layout.